The Bacteria House is made of ceramic that has been heat treated at 1300°c for 60hrs. 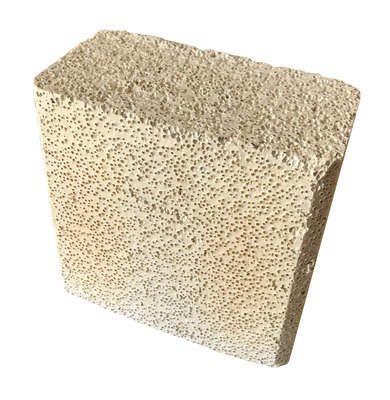 This tremendous amount of heat causes the ceramic to break its internal bonds thereby creating an extremely porous structure that has a much greater surface to allow very large bacteria populations to colonise. Much like the MarinePure balls Bacteria House filtration balls are excellent for housing millions of beneficial bacteria giving them the name "bacteria house". Bacteria House filtration Blocks are extremely effective in reducing ammonia and nitrate in the water, each 1L of Bacteria House filtration will hold enough bacteria to stabilize 1000L of aquarium water. They are PH neutral making them perfect for all water types and suitable for all filter types, ideal for your canister filter baskets and sumps.